Sydney has some outstanding walks right in the heart of the city. Most Sydneysiders know of the well-trodden Bondi-to-Coogee and Spit-to-Manly walks but Sydney's Best Harbour and Coastal Walks details thirty seven waterside walks from Brisbane Water National Park in the north to the Royal National Park in the south. Everyone in the community is aware of the need for daily activity to keep healthy and walking is increasingly popular with people who would not call themselves bushwalkers. In Sydney's Best Harbour and Coastal Walks, Katrina O'Brien, travel guide author and local resident, combined her walking experience and passion for Sydney's undeveloped places to produce a bestselling user-friendly guide to the city's best quiet and wild walks as well as the classic walks. 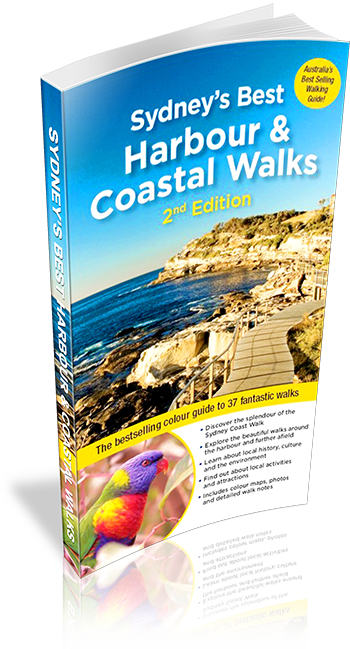 In this 2nd edition the walks have all been re-walked and updated, and the book has been arranged to better follow Sydney's Great Coastal Walk - a route now being actively promoted by various Sydney tourism bodies and councils. The book fully covers the entire route from Palm Beach to La Perouse, and also includes dozens of walks around the harbour and further afield, including the Royal National Park, Ku-ring-gai and a new walk from Patonga to Pearl Beach in Brisbane Water National Park. The text is complemented by more than 150 full-colour photographs and detailed full-colour maps.